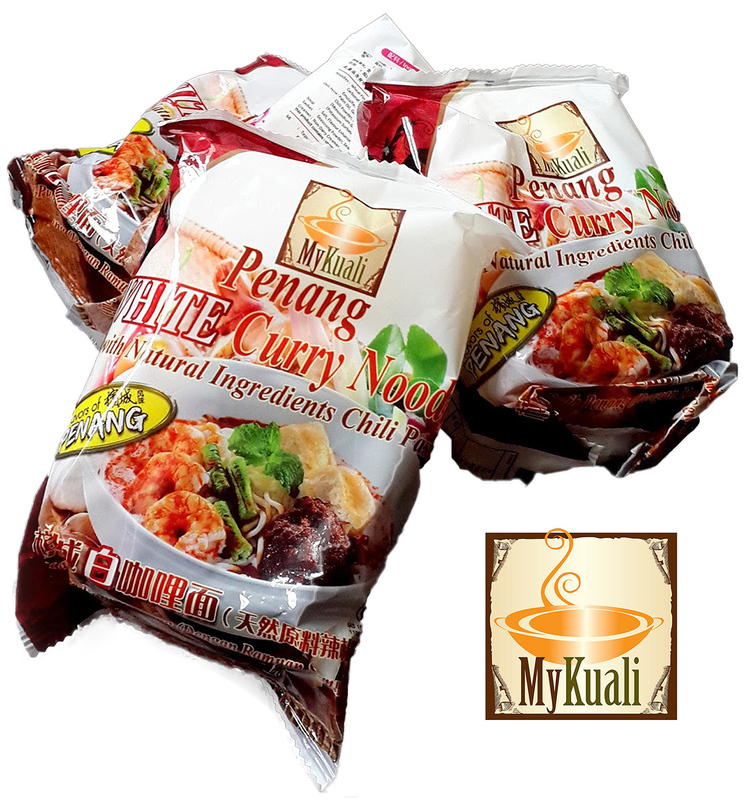 Malaysia’s MyKuali Penang White Curry instant noodle has topped the chart on Taiwan’s RT-Mart online store. RT-Mart is one of the top three hypermarket chains in Taiwan. Behind MyKuali is Nongshim ramyun and Vedan instant noodle. MyKuali has probably received a boost from the recent ranking by The Ramen Rater and the list was well publicised by local Taiwan media.